Gathering held Sept. 25 at Mountain Star Estate. 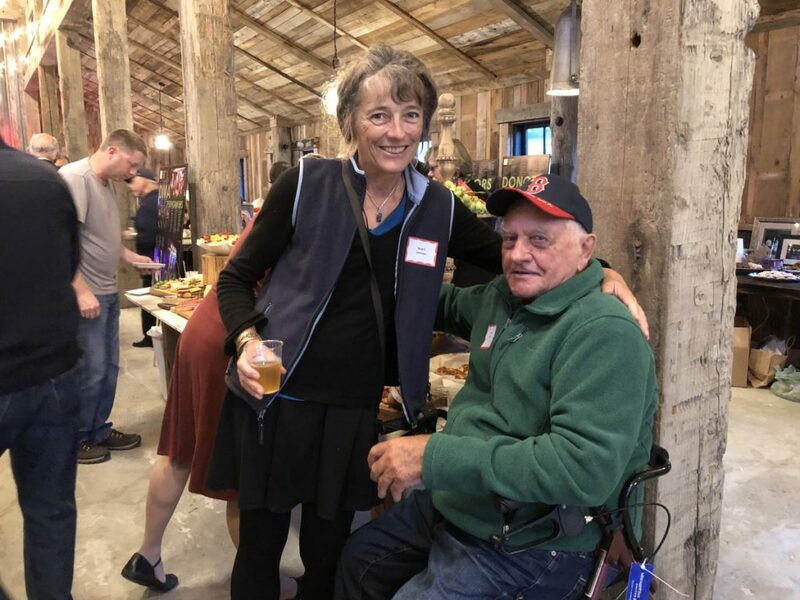 The Rangeley Friends of the Arts celebrated its 50th year of presenting and promoting the arts in the Rangeley Lakes Region on Sept. 25 at the Mountain Star Estate (Farmhouse Inn). Donors, sponsors and volunteers celebrated with music by The Corvettes, food, fellowship and the ambiance of the venue while sharing 50 years of memories and the path of the organization. President Valerie Zapolsky welcomed all with a speech of thanks; two Chevrolet Corvettes were on display at the entrance; there were exhibits around the room naming every donor, performer and volunteer through the years; and there was an auction run by Larry Koob, and many attendees gave to the general fund. For more information on the RFA and their programming, visit rangeleyarts.org.